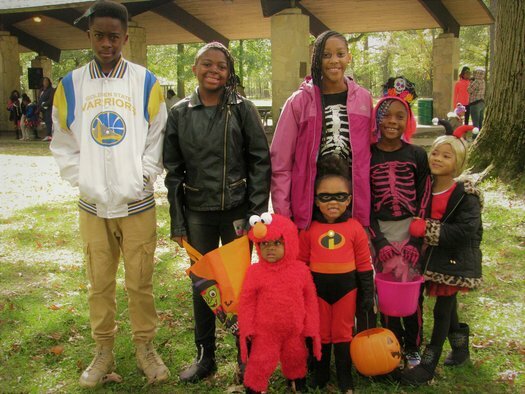 Toledo citizens gathered together as parents, goblins, fairies, and princesses at Ottawa Park on Saturday, October 20th, at the Liz Pierson Open Air Shelter in Ottawa Park from noon until 2 p.m. 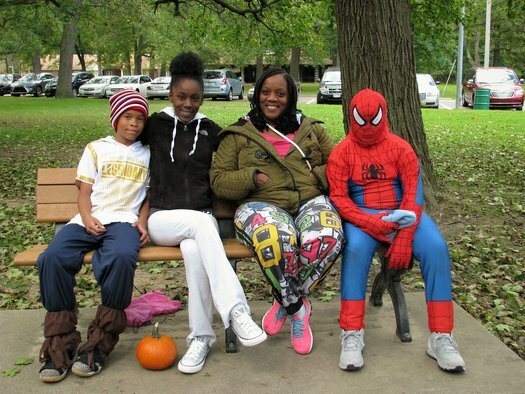 This was the 10th Annual Pumpkin-A-Rama sponsored by The City of Toledo’s Department of Recreation. 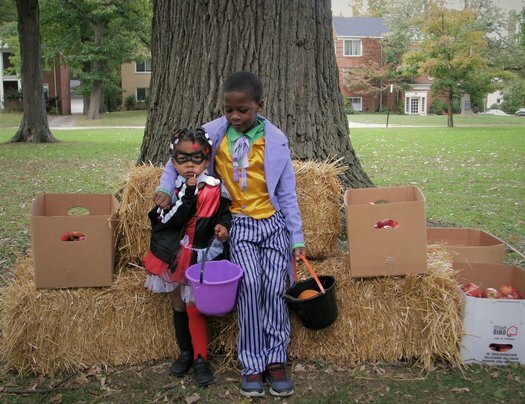 Children and even a few adults were dressed in Halloween costumes to take advantage of the FREE festivities provided by the City of Toledo. 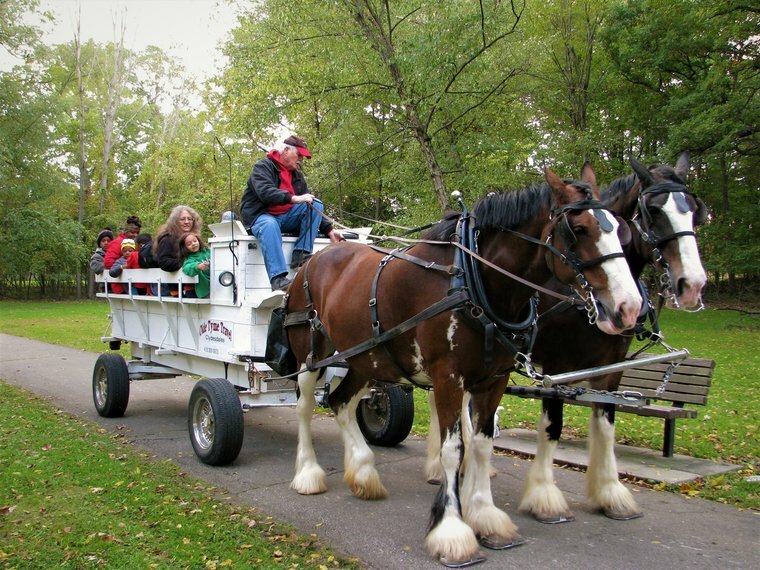 Families could ride in a horse carriage around the park. 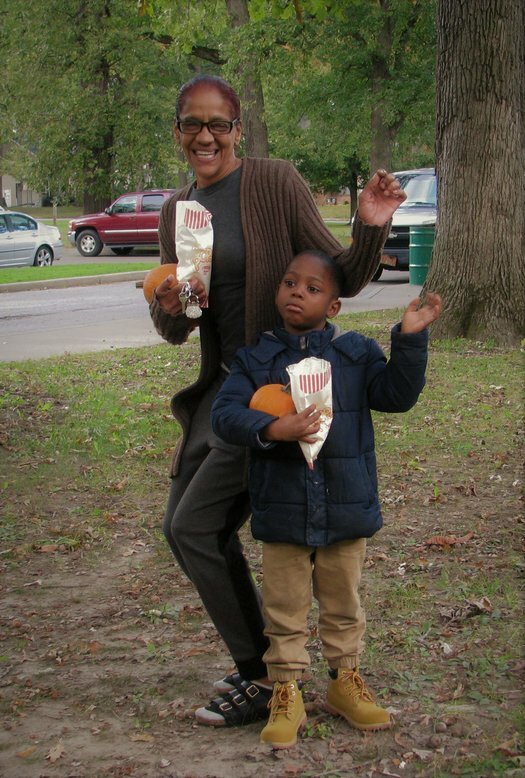 Free pumpkins and apples were given to the community and candy was collected as an early trick or treat! There was also a line for buttery popcorn, donuts of many tastes (including apple donuts!). Of course there was a line for the famous fall drink, apple cider. DJ services were provided by Michael Baginski from Decorative Sound, which kept the Pumpkin-A-Rama fun and relaxed. Children and adults danced to many songs and DJ Michael Baginski’s voice over kept the crowd hype, happy, and involved. Toledo’s FREE Pumpkin-A-Rama is planned and put together each year by The City of Toledo Department of Parks and Recreation. All food and drinks were purchased from various vendors.